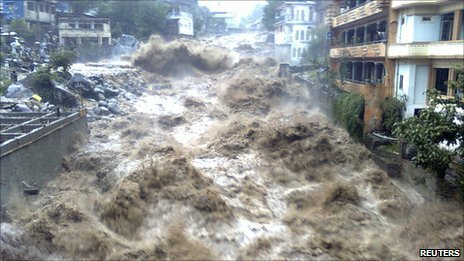 Weather-related events, including heat waves, storms and floods, killed more than 70,000 people in 2010. These events and their impact are projected to increase in frequency and intensity as human-driven climate change makes its presence more obvious. Among other repercussions, this will have major implications for human health and, in a number of cases, raise mortality rates. The rising global surface temperatures associated with climate change make weather patterns less predictable. This leads to an increased frequency of extreme weather conditions: both heat waves and freezes are seen more often. While freezes do cause deaths in communities that are not accustomed to such low temperatures, mortality rates are higher in heat waves. In fact, the heat wave in 2003 that saw high temperatures and aridity in many parts of the world led to around 35,000 deaths in Europe. While these temperatures were indeed high, the main problem was not that they were outside the range in which humans can theoretically survive. The problem was that the temperatures were outside the range expected. This trigger temperature varies between regions. For instance, heat related deaths occur when the temperature exceeds 22.3°C in London while 25.7°C is the threshold in Athens. Europeans were simply unprepared for such abnormal weather. They therefore did not have the appropriate housing and ventilation to be able to accommodate such high temperature. Such heat waves can in turn lead to increased problems of air pollution. In rural areas, the aridity that accompanies these high temperatures can lead to forest fires. The carbon released from these is not only damaging to human respiratory health, but can destroy the agriculture that locals depend on as well as causing deaths. In urban areas, these higher temperatures can lead to the formation of volatile organic compounds and ozone, which are highly damaging to human respiratory systems. On the other end of the weather event spectrum, storms and floods will also increase in frequency. Excesses of water can lead to cross-contamination and therefore the spread of waterborne diseases such as cholera, typhoid and dysentery. Cholera is particularly related to wet weather. Standing water creates breeding grounds for disease-carrying organisms including mosquitoes that will spread malaria and yellow fever. Finally, sediment moved with the floodwater may carry soil-borne diseases with it, like anthrax. Sediment can also transport toxic contaminants such as organic chemicals and heavy metals, which can be poisonous. Southeast Asia will be hit particularly badly by these repercussions of climate change. The number of cases in the region of malaria, diarrhoea and malnutrition is expected to rise by 220 million people. Africa follows closely behind with an increase of 190 million cases. 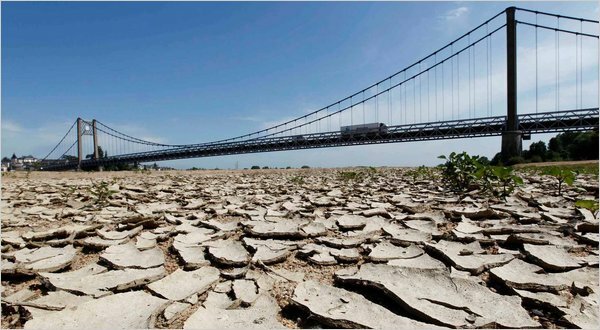 Malnutrition will be exacerbated by the droughts and disasters associated with the weather variability that characterises human-driven climate change. The unpredictability of rainfall will undermine the agriculture that we all, and especially the poorest of our global community, depend on for sustenance. Furthermore, food production, accessibility and affordability are increasingly compromised as oil prices, meat consumption and biofuel demand all rise. The rising price of the oil that is used to produce and transport food supplies is leading to higher food prices. As our economies develop and more people seek a Western-based diet of meat consumption, the demand for grains rises and increases competition for this resource and its price. For instance, cows need eight kilograms of grain for every kilo of meat that they produce. Finally, and most controversially, is the surge in the popularity of biofuels as a mechanism for slowing climate change. 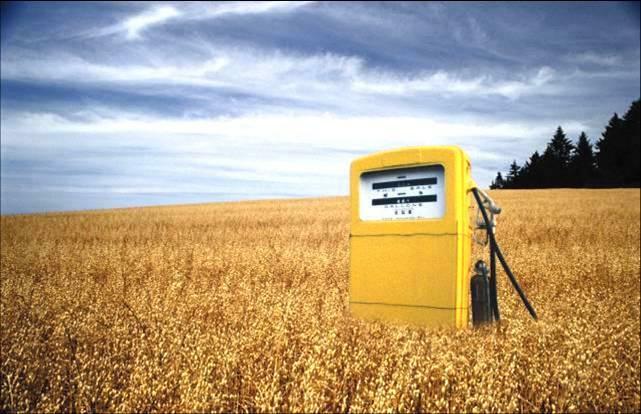 Biofuel use has, however, increased food prices by 35%. Malnutrition significantly reduces a person’s ability to recover from infectious diseases and respond positively to medical treatments, including that for HIV/AIDS. Increased malnutrition as a result of human-driven climate change will therefore have indirect impacts on health as well. The key is of course to address human driven climate change and not focus on treating it impacts alone. How to mitigate and adapt to this climate change is a complex process. However, it certainly requires governments to override their individualistic approaches and instead work towards accountable global strategies. Nevertheless, specific to health alone, governments and organisations need to build networks that deploy medical care to both prevent and treat the impacts of climate change on human health. 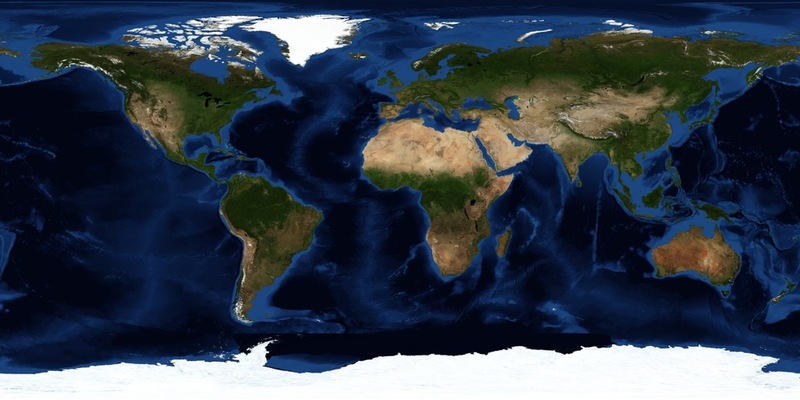 Dow, K. and T. Downing (2011) The Atlas of Climate Change – mapping the world’s greatest challenge (3rd ed. ), Brighton: Earthscan. Maslin, M. (2009) A Very Short Introduction to Global Warming, Oxford: Oxford University Press.